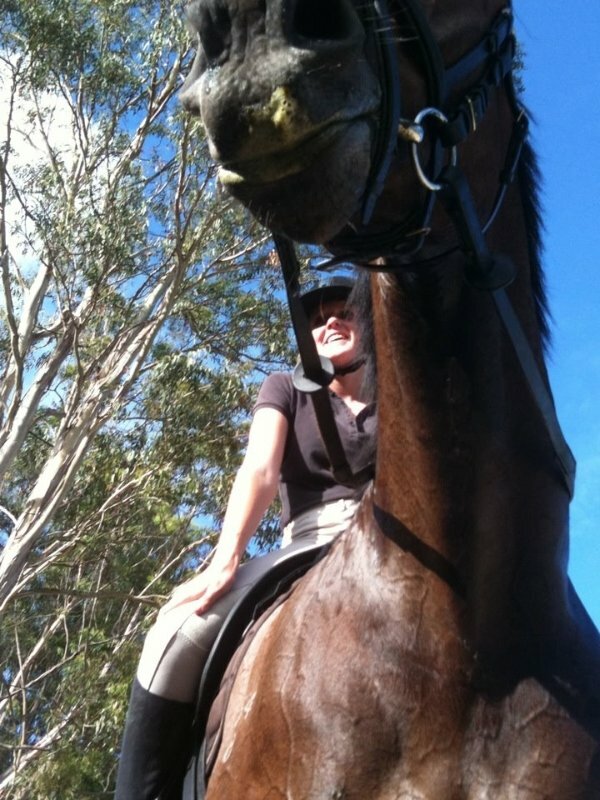 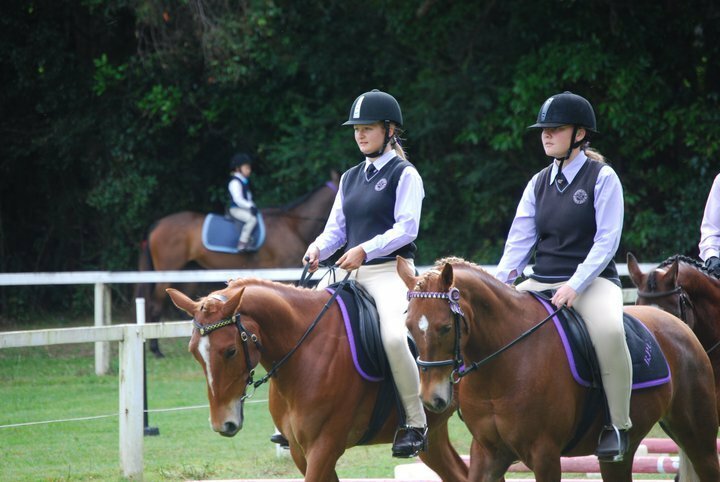 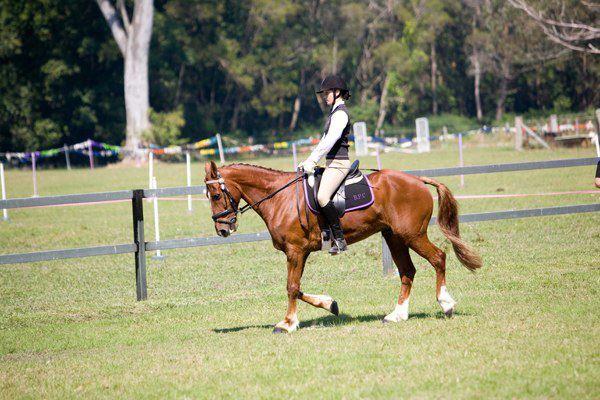 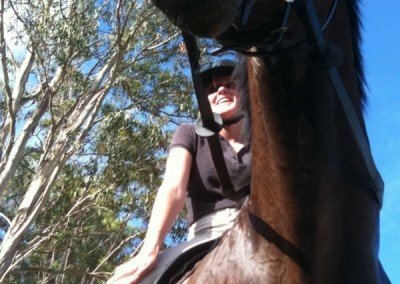 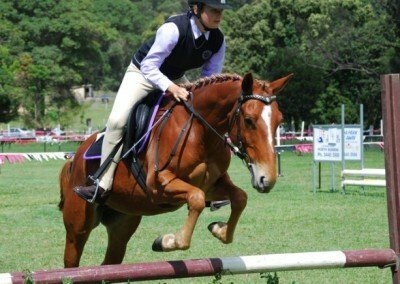 Buderim Horse and Pony Club is a vibrant club with around 100 active members. They have wonderful grounds and facilities; built by hardworking members over the years. 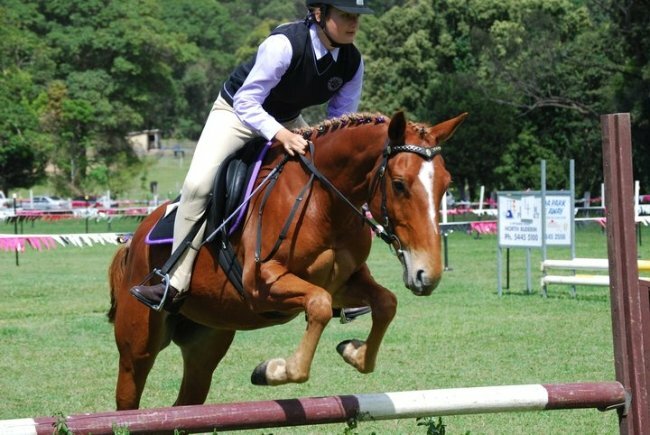 The clubs key objective is to encourage young people to ride and to learn to enjoy all kinds of sport connected with horses and riding and to instil in members the proper care of their animals. 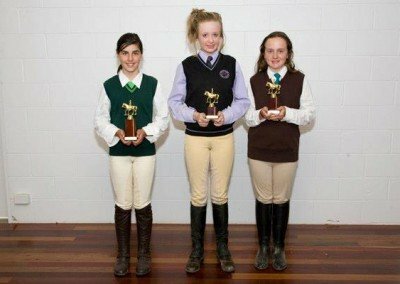 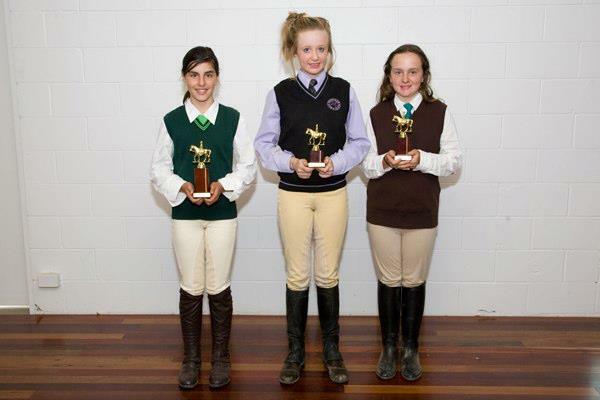 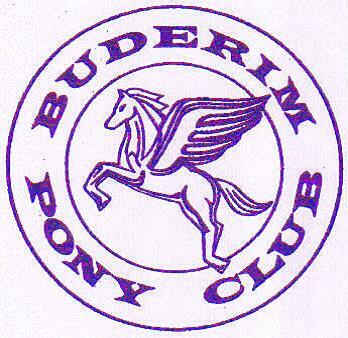 For further information the Buderim Pony Club can be contacted on [email protected] or you can visit their website.